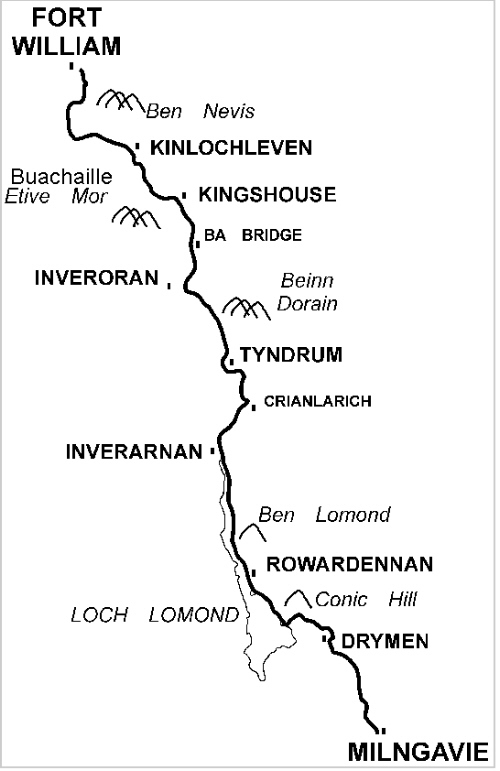 For a description of the route by John Kynaston click on the link. Between December 2017 and March 2018 the full route will be uploaded. These descriptions will be part of the whw race podcast series. If you would to see the route in more detail and to download the gpx file of the route the go to the link below. 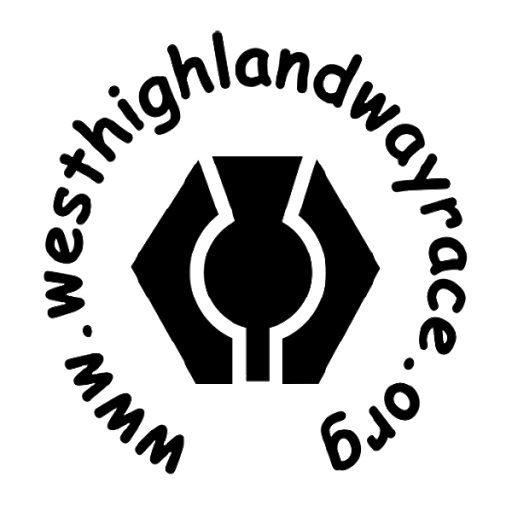 This gpx file was supplied by Kenny Tindall when he ran the 2017 race.